I have been involved in transport for over twenty years, ranging from routing vehicles to becoming a transport manager. I first became interested in instructing when i was working in Cambridge I was selected to become a Fork Lift Truck Instructor, I was responsible for training candidates to drive Fork Lift Trucks to meet R.T.I.T.B. guidelines, then that led to me being made a Manual Handling Instructor. 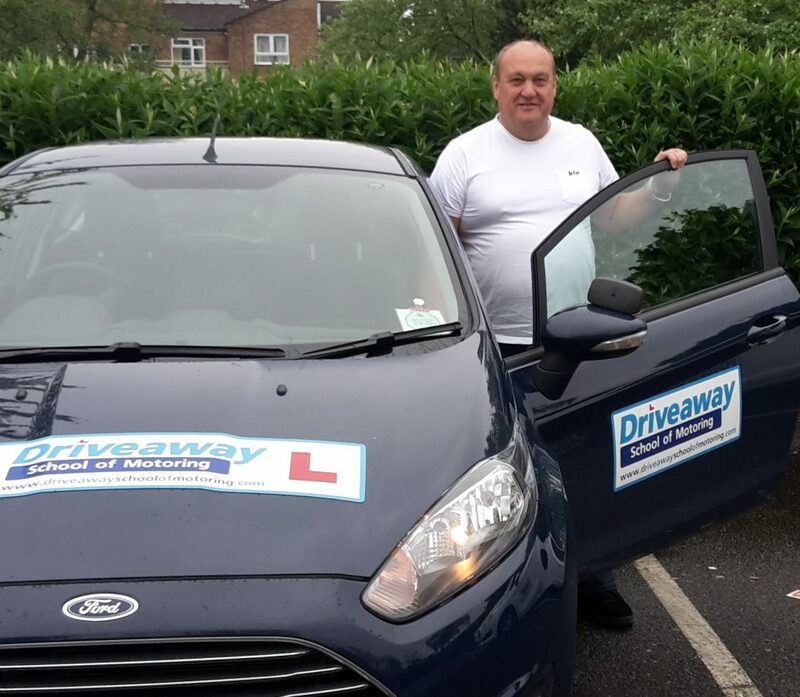 I have been working with Driveaway as a co-operative member since 2011. 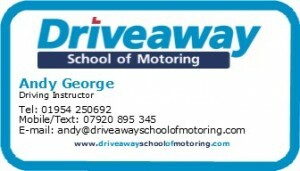 I enjoy mentoring and coaching students to learn to drive and get a lot of satisfaction knowing that I have been able to pass on new skills to students on a daily basis.